Do you think bananas are only for monkeys? I hope not, because bananas are one of nature’s great snack foods and they are fully-packed with health wonders. 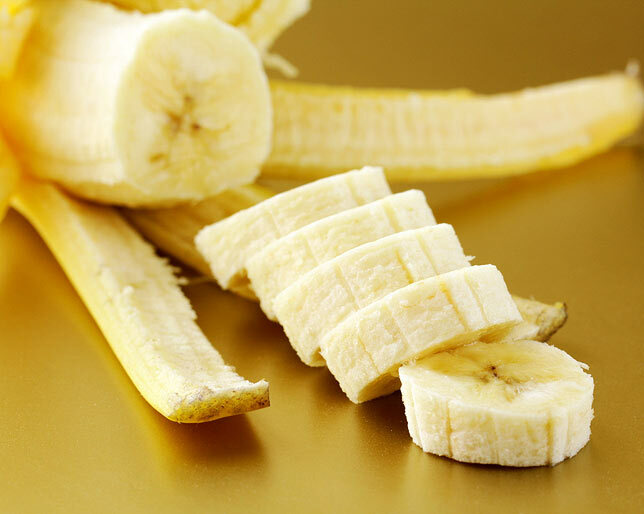 In the United States, the US Food and Drug Administration (FDA) allows the banana industry to make official claims (just like what pharmaceutical drug companies do) of their ability to reduce the risk of high blood pressure and stroke. That is because bananas are super rich in potassium which is known for maintaining proper heart function and regulating normal blood pressure. In a study conducted by the New England Journal of Medicine, it was revealed that eating bananas regularly can reduce your risk of stroke by up to 40%. Potassium intake also suppresses calcium excretion in the urine which can lead to kidney stones. Also, this suppression of calcium also reduces the risk of you developing osteoporosis and brittle bones. This entry was posted in Health Tips, Healthy Food Recipes, Interesting Articles by admin. Bookmark the permalink.